A 2011 Kansas bill could have increased the accountability of state government, but committee chair Carolyn McGinn wasn’t in favor. 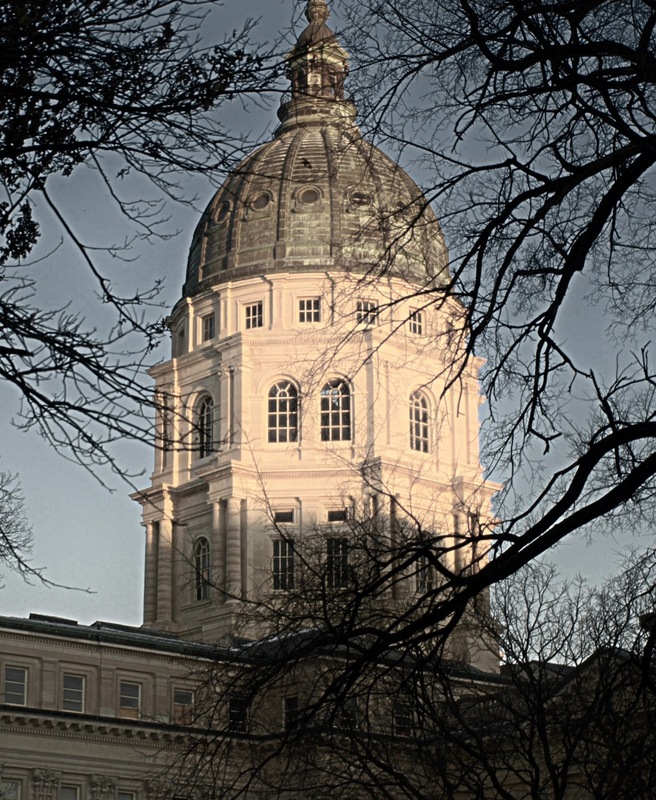 In the 2011 session of the Kansas Legislature, several bills were proposed that would streamline government and investigate opportunities for privatization. Another proposed bill in 2011 was HB 2158, which would have created performance measures for state agencies and reported that information to the public. The supplemental note says that the bill “as amended, would institute a new process for modifying current performance measures and establishing new standardized performance measures to be used by all state agencies in support of the annual budget requests. State agencies would be required to consult with representatives of the Director of the Budget and the Legislative Research Department to modify each agency’s current performance measures, to standardize such performance measures, and to utilize best practices in all state agencies.” Results of the performance measures would be posted on a public website. This bill passed the House of Representatives by a nearly unanimous vote of 119 to 2. But in the Senate, this bill was victim of a “gut-and-go” maneuver in a committee chaired by Carolyn McGinn. In effect, the bill died and was not considered by the entire Senate. This bill proposed to spend modest amounts increasing the manageability of government, not the actual range and scope of government itself. It, along with the other two, would have started Kansas on a path towards spending responsibly. As it turns out, many in the legislature — this includes Senate Republicans who initiated or went along with the legislative maneuvers that killed these bills — are happy with the operations of state government remaining in the shadows.